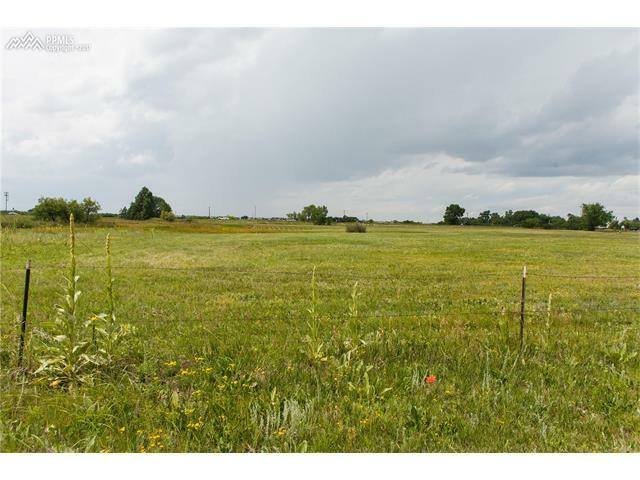 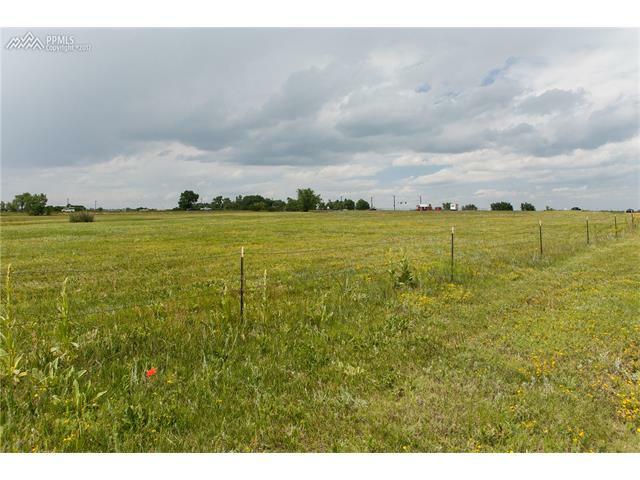 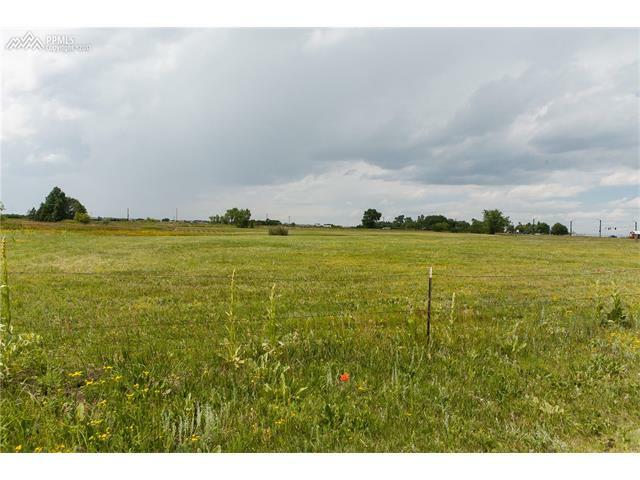 Fabulous eight acres just off Hwy 24 in Peyton! 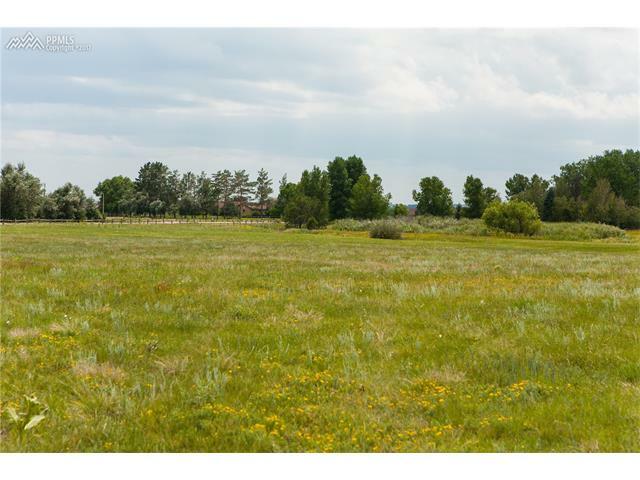 This peaceful, level, corner lot, has mountain views and a domestic well. 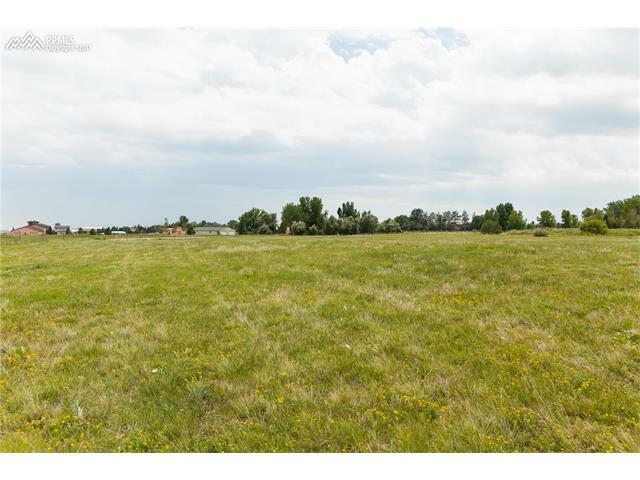 It’s close to everything from shopping to hiking/biking trails. 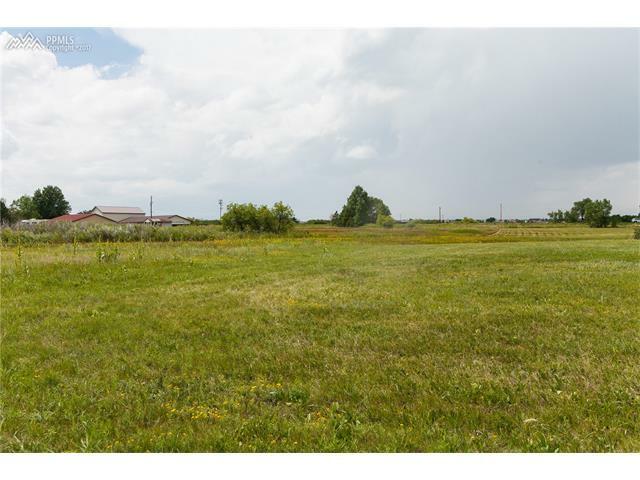 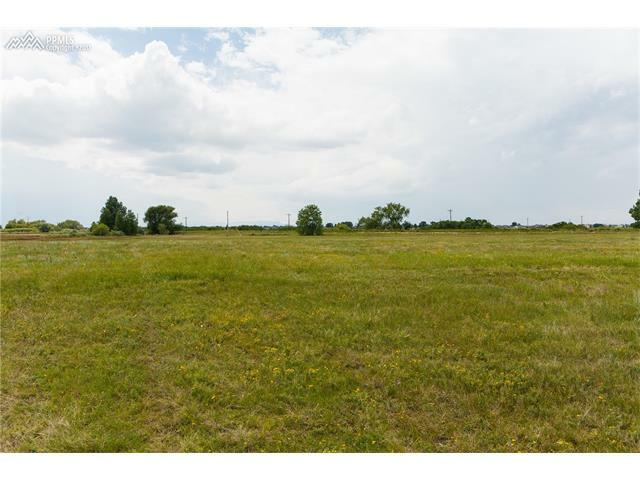 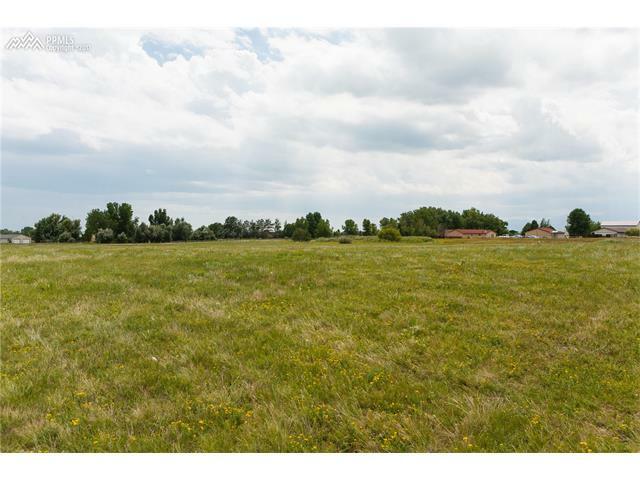 If you are looking for privacy to build your custom home, but like conveniences of the city, this lot is for you!